Mauritius Attractions Car Rentals specializes in cars rentals and transportation services in Mauritius. The large fleet of vehicles offers maximum flexibility and availability ranging from compact cars, family sedans, to exclusive vehicles such as Porsche, Mercedes and additional executive chauffeur driven cars. All the cars are air conditioned and frequently maintained to provide the highest level of service and to ensure your safety and complete peace of mind during your stay in Mauritius. For the benefits of the clients, the support center operates 365 days a year and offers 24/7 round clock assistance. 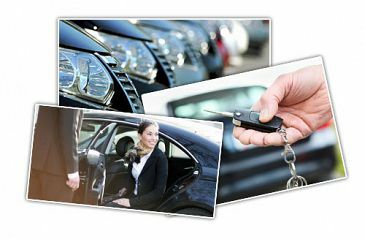 All car rentals rates are based on a 24-hour period. Child / Baby Seats - Child Safety seats are available with 48 hours' notice of reservation on all car types. The seat is suitable for infants up to the age of 4 years. The charge for a baby seat is 8 Euro / day. We have developed a luxury chauffeur service that meets the demands and expectations of today’s discerning traveler. All drivers are very professional, accurate, efficient, and customer oriented. 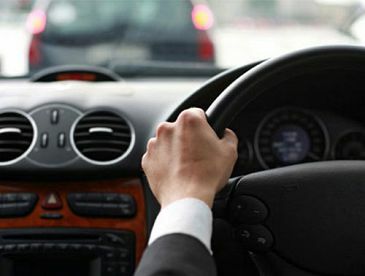 All drivers speak fluent English and French, and upon request we can provide driver speaking also additional languages. The chauffeur service is also available for evening and night hires to enjoy a visit to local evening dance shows, have your dinner in one of the top fine dinning restaurants, spend the evening at one of the Mauritius leading Casinos or for any other night out activities as per your desire. The chauffeur driven service is available on request against payment of an additional fee as per the requested service. Whether you require an airport transfer or any other land transportation service to any destination in Mauritius a range of prestige vehicles and experienced chauffeurs are at your service. A team of professional chauffeurs’ is available for any airport transfer and land transportation anywhere in Mauritius. The chauffeurs are experienced, polite and friendly and always have your well being in mind so rest assured as we will get you to your destination stress free. 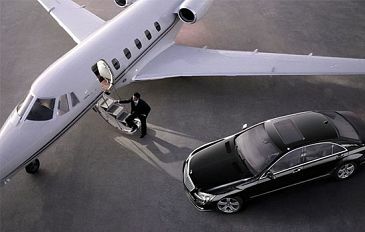 The airport transfers service can be done in any of the family cars, SUV vehicles or in luxury coaches according to the number of passengers and your preferences.